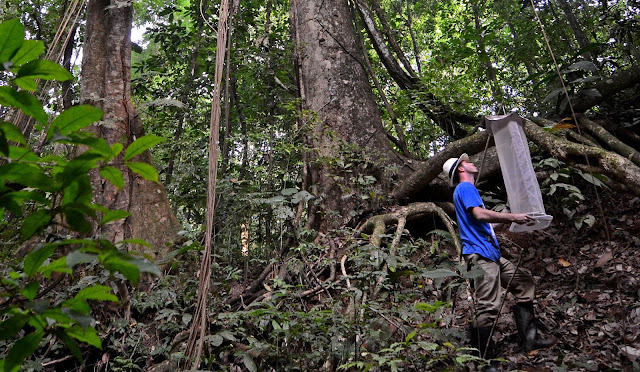 The Alliance for a Sustainable Amazon (ASA), a research-focused non-profit organization working in the southeastern Peruvian Amazon, is pleased to announce the position of Field Research Assistant in Lepidoptera beginning in June, 2019. 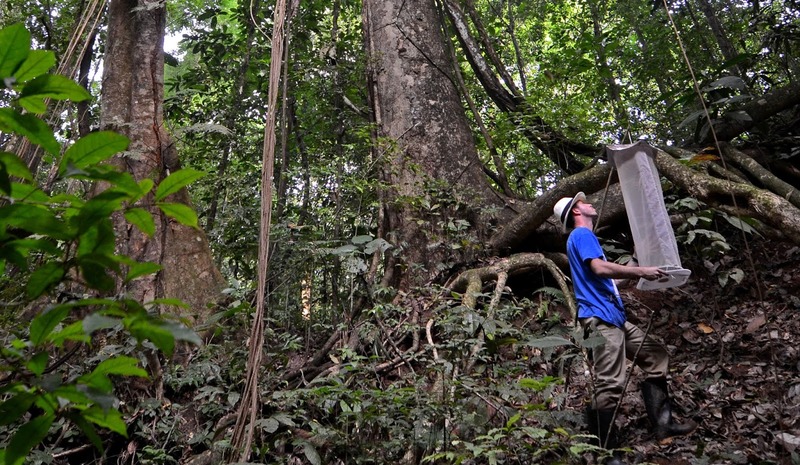 The successful applicant will be based at the ASA’s field site in Peru’s Madre de Dios Department. Lepidoptera Research Assistants (LRAs) work closely with ASA faculty and staff to facilitate ongoing biological research and monitoring projects at Finca Las Piedras, the ASA’s field site and base of operations in Peru’s Madre de Dios Department. LRAs are part of the public face of the ASA’s programs in Peru, and are part of a dynamic team of researchers, conservation and development professionals, and students from around the world. In addition to assigned tasks, LRAs are encouraged to develop individual projects within their areas of interest and that overlap with the ASA’s priority research areas. This is a residency position, meaning that the successful applicant will live on site, full time. LRAs receive the equivalent of two days off per week, although given the nature of field research and ongoing projects at the field site, time off will be scheduled to ensure that a staff member is always available on site daily to perform essential tasks. The LRA will contribute primarily to several ongoing, long term projects focused on Lepidoptera diversity and biology at the field site. Current projects include a survey of the butterfly and moth fauna of Finca Las Piedras and adjacent areas, as well as a rearing study that aims to document the host plants for several focal groups of Lepidoptera. -Daily care of rearing study, including recording data for immature Lepidoptera, finding & changing host plants, vouchering specimens, etc. Upon arrival at Finca Las Piedras, LRAs undergo an intensive, one-week training period. Research Assistants are given an overview of current Lepidoptera-related projects, as well as the methodologies used. LRAs will also be trained informally throughout the duration of their term at Finca Las Piedras. This is an unpaid position. However, all room and board is provided on-site at Finca Las Piedras, 7 days per week, for the duration of the appointment. Work-related local transportation, including pickup from the Puerto Maldonado airport (PEM) or bus terminal, is covered. LRAs are responsible for their international flight to Peru (if applicable), including airfare, taxes, airport fees, flight insurance, etc., and domestic air or land travel to Puerto Maldonado. Send completed applications to: info@sustainableamazon.org with “Lepidoptera Assistant application” in the subject line.